New York City is an incredible place, but winters are cold and it’s noisy all year long. Laurie Duncan and her husband live in a converted warehouse apartment with large windows so drafty, their shades moved in the wind. They could also hear traffic and late night parties from the bar across the street. They wanted to make their space more comfortable. Initially, though, they had simply wanted to make their home more energy efficient by swapping out incandescent light bulbs for LEDs. As they saw their energy bills drop, they looked around for other energy-saving measures. They were staring straight through it: super-drafty windows. 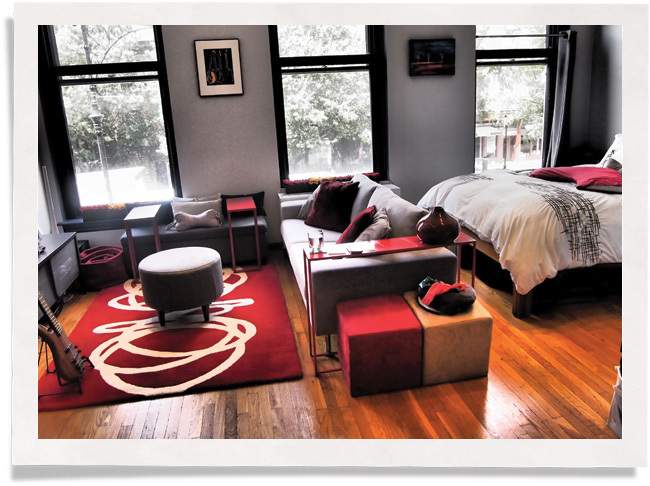 Their one-room, loft-style apartment had three huge single-pane windows in a historic, landmark building. Replacing them would cost a fortune. So they kept researching until they found Indow window inserts, a solution that blocked both drafts and noise. What started as a quest for energy efficiency, turned into a way of making their home more comfortable. 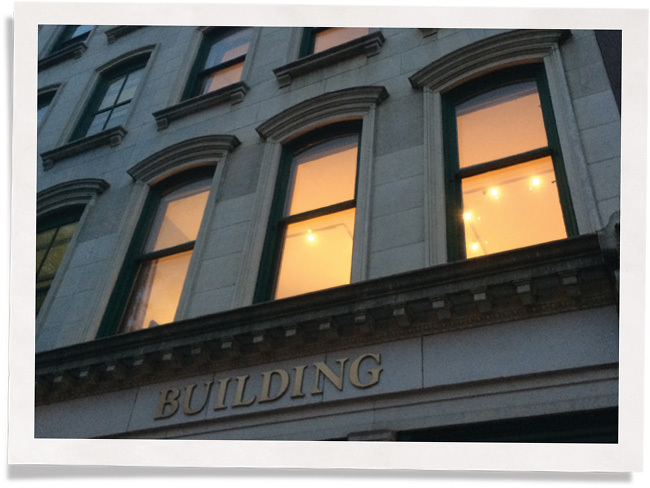 Soundproofing windows NYC – suddenly it didn’t seem so out of reach! Since the inserts are laser-measured to ensure a precise fit, it didn’t matter that the windows had settled along with the building and become out-of-square. 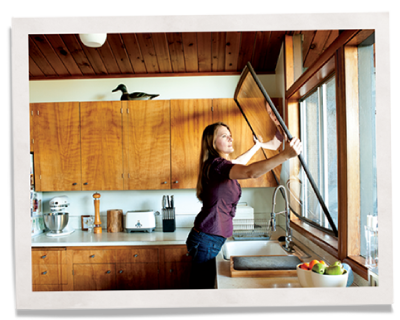 Indow inserts also helped them avoid buying costly, bulky secondary window frames. Anywhere air can get in, noise can too. So when they blocked the drafts, they quieted the outside noise. So now the buses, sirens and pub goers across the street don’t sound like they’re inside their home. 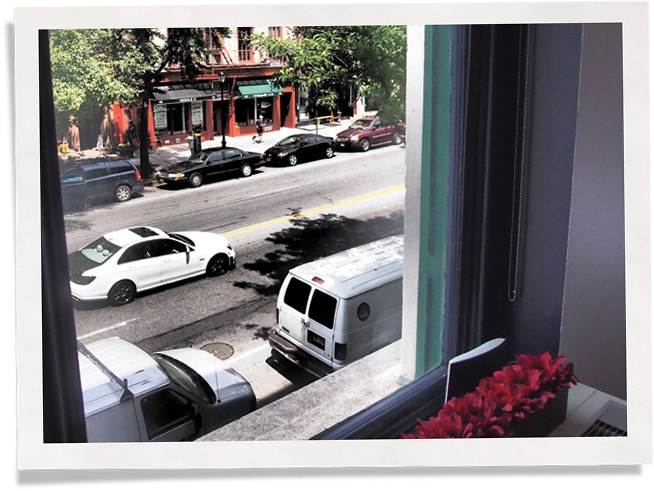 Laurie managed window soundproofing in NYC and blocked the cold window drafts at the same time. We’re grateful she tells everyone how she did it!